Come into my world, where we will celebrate Life together. Come into my world to receive heart warming & inspiring newsletters, magically just when you need it most! Creating magical moments and capturing divine essence in the Central New Jersey Princeton Area. 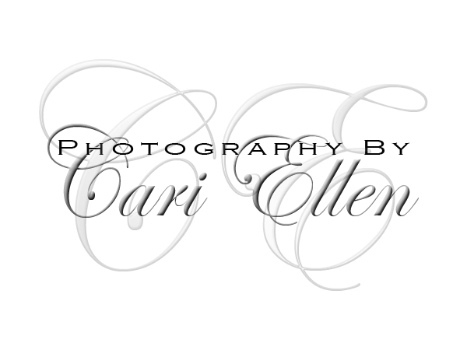 Custom Portraiture for Maternity, Newborn, Baby, Children, Family, Tween, Teen, Glamour, Boudoir, Branding & Headshots.